Bexley is an area of southeast London, England located within the London Borough of Bexley. 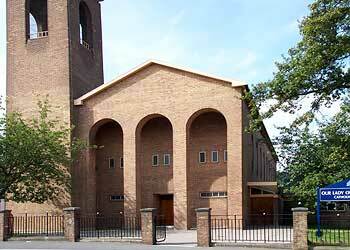 Bexley’s principal landmark is the Anglican St Mary’s Church with its distinctive octagonal cone. Bexley can be reached by car via the A2. Bexley is well served by public transport and Bexley station provides regular rail services to London. Lanes have been providing driving lessons in Bexley, Kent for many years. Please call us today on 020 8166 5678 or click here to send us an email via the contact page. Lanes have a team of driving instructors in Bexley, Kent. Please call us today on 020 8166 5678 or click here to send us an email via the contact page. Lanes have a selection of female driving instructors in Bexley, Kent. Please call us today on 020 8166 5678 or click here to send us an email via the contact page. Lanes have a selection of automatic driving instructors in Bexley, Kent. Please call us today on 020 8166 5678 or click hereto send us an email via the contact page.